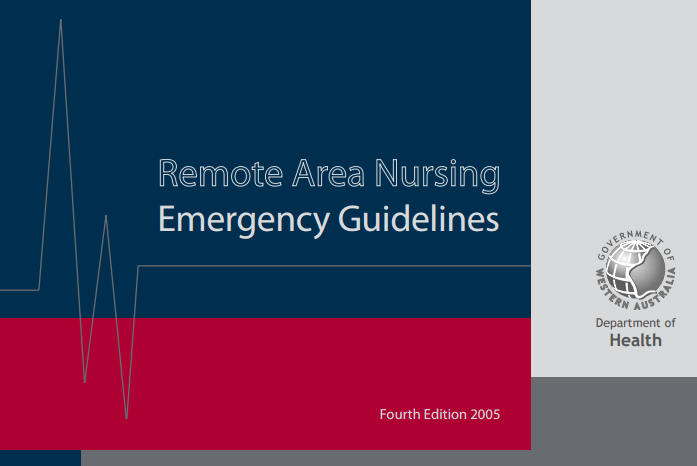 The remote area nurse’s attention is drawn to the issue of professional indemnity and malpractice and a full description of these areas is contained in the section on“Legal Issues”. New to this edition is a copy of the Scope of Nursing Practice – Decision Making Framework, which has been reproduced with permission of the Nurses Board of Western Australia. The framework should be consulted regarding the guiding principles to both expanding the scope of nursing practice and the delegation of care. Carol Pinch, Senior Nursing Officer, is acknowledged for her dedicated approach in updating this edition. I take this opportunity to wish you continued success in providing outstanding service to rural and remote communities in Western Australia.